It’s the end of summer here and the zucchini is out in droves. Today is National Acorn Squash Day so Sunday Supper is celebrating with a squash fest! That means recipes for all of those wonderful squash that are in season right now. They have zucchini all over the farmer’s market, in our CSA, and in my mom’s garden. I am a lover of zucchini but after a month or so of having so much of it, it gets old. I do have a few favorite recipes I use with zucchini. I love baked zucchini sticks, zucchini brownies, and this grilled flatbread zucchini and squash pizza. I often end up making zucchini bread as well but I get tired of the same old recipes week after week. So when I saw a recipe for Zucchini Lemon Ginger bread I thought it would be a great twist on a recipe I know I enjoy. The bread has fresh grated lemon peel, lemon juice, and lots of chopped ginger. The original recipe called for crystalized ginger but I just ran out of mine and had tons of fresh ginger so went with that instead. 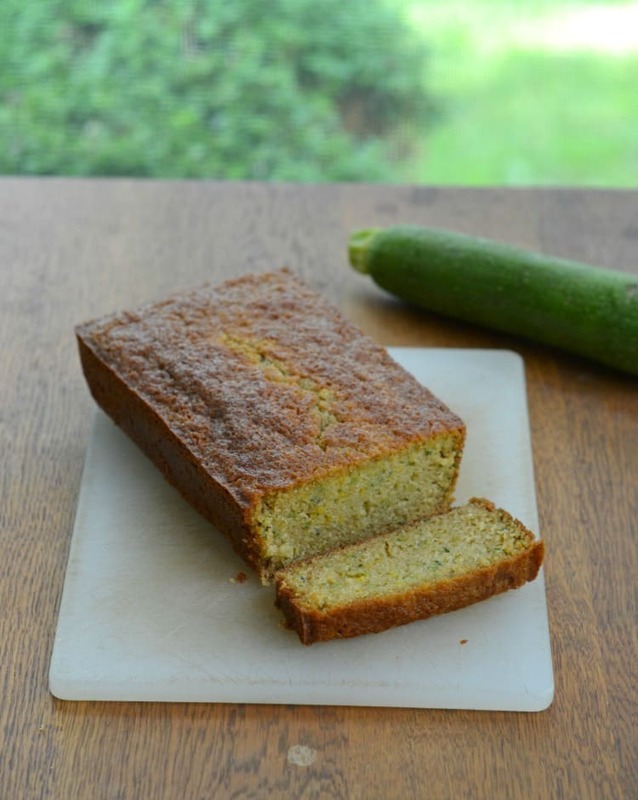 The bread has the texture and look of classic zucchini bread. The lemon juice and zest really brighten up the bread and give it some extra spark. 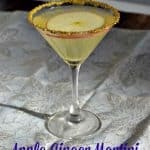 The ginger gives it a nice spice and the flavors of the ginger, lemon, and zucchini together are simply delicious. It’s such an easy bread to make and it’s really tasty. There’s also an optional lemon glaze which I’ve made once and is great, but the bread is so flavorful without it that I haven’t made it since the first time. In a large bowl whisk together the flour, baking powder, cinnamon, ginger, salt, baking soda, and nutmeg. In another large bowl beat the sugar and olive oil until well combined. Add in the egg and beat until mixed well. Add in the vanilla and then mix on high speed for 1 minute. Add the zucchini, fresh ginger, grated lemon zest, and lemon juice. Mix by hand until just combined. Bake for 40-50 minutes or until a toothpick inserted into the center comes out clean. Cool in pan on a wire rack for 10 minutes. Run a butter knife around the edge of the pan and invert onto a wire rack to cool completely. If you want to make a simple lemon glaze, combine 1 cup of powdered sugar with 1-2 tablespoons of fresh lemon juice and mix until smooth. Pour over top of cooled bread. 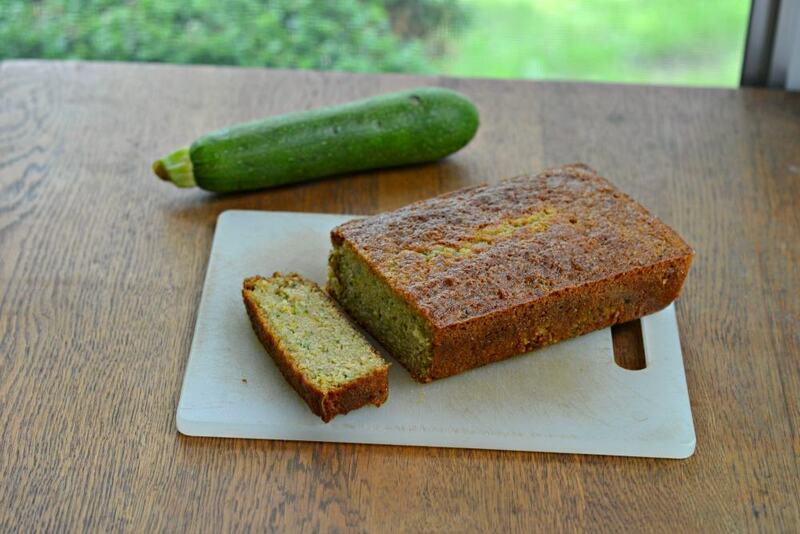 I love this combination – wish I had some zucchini to make this for breakfast this morning! I love your addition of fresh ginger…sounds amazing!!! Love the combo of ginger and zucchini. This looks a nice sturdy bread! I love it! Yummy! 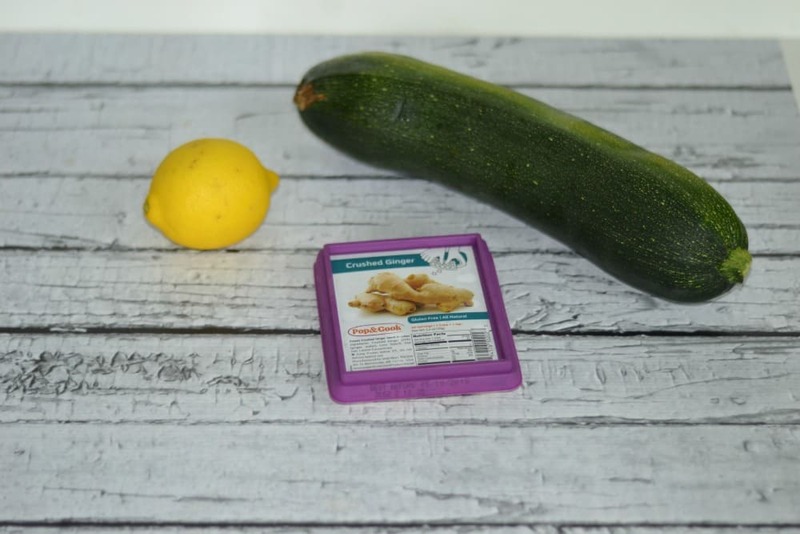 Lemon, ginger, and zucchini sound like such a great pair! That is a gorgeous bread, and I love that you added the ginger!! 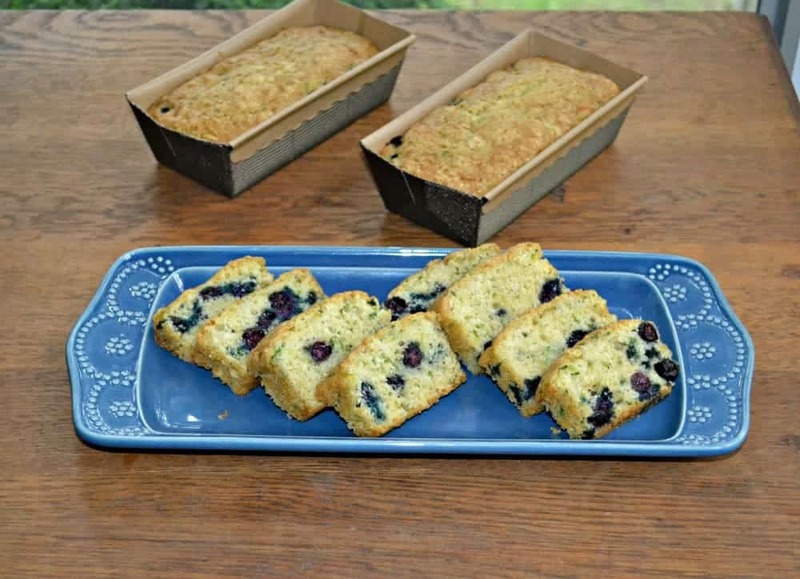 I LOVE making lemon zucchini bread but ginger isn’t something I’ve included before – how cool! 🙂 Thanks for sharing! I bet it would taste good with a little ginger glaze too! Great flavors!! 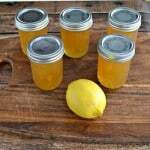 This is a great transition recipe, lemon is so summery and ginger makes me think of fall. Love it! I am loving your flavor combo here! This is going to happen in our house soon! 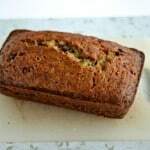 I love the addition of ginger to this zucchini bread. Love it. 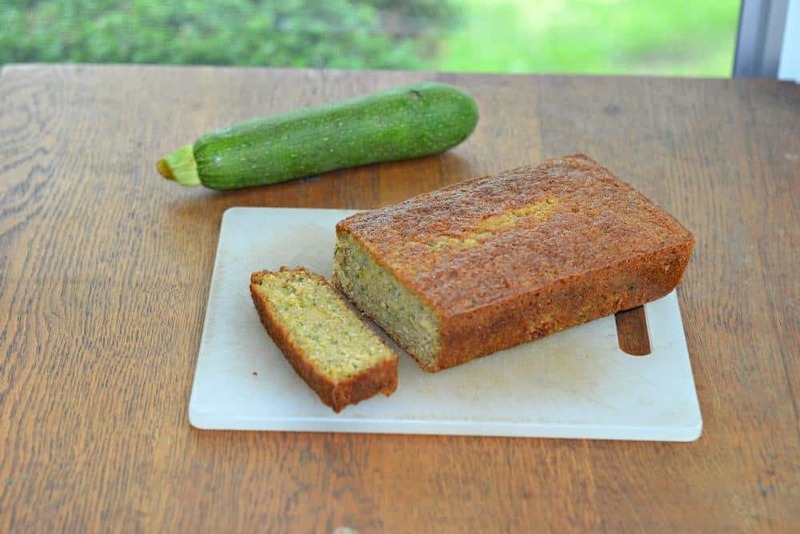 I’ve made so many zucchini breads, I can’t believe I’ve never tried one with ginger. This looks WONDERFUL. Thanks for sharing.